Malmö, Christiania, Copenhagen and Ruby Bar. 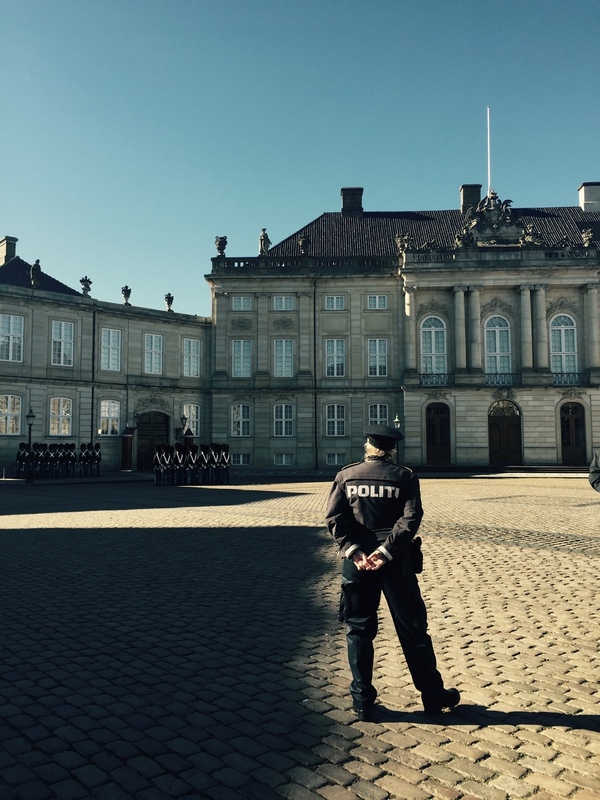 We recently visited the beautiful country of Denmark to explore what Copenhagen has to offer. We spent a few days visiting various parts of the capital. We learned how easy it is to travel by boat around the city and spent a lot of time visiting recommended eateries and iconic venues in Copenhagen. We managed to take the train to Malmö, a city in Sweden. It's super easy to do so and recommended if you have the time to tick another location off. One of our favourite things to do in Copenhagen was to visit a much loved bar called Ruby. This cocktail bar well and truly earns it’s fantastic reputation. Located on the river surrounding Christiania it oozes class and attracts a great crowd on any evening of the week - and we love a cocktail any day of the week! The building stands as a beautiful victorian townhouse with high ceilings and original features. As soon as you walk in, it's dimly lighted with gentle Jazz playing across the room. There is an instant calmness to the venue and the staff are superb at getting you seated somewhere comfortable. Around the low tables were green and red tufted chairs and around the bar tall, pillowed stools. Everything about the bar is classy and it allows for an almost 1920’s gentleman club vibe throughout. The first floor bar area is super cosy with large dining areas and a great terrace towards the back of the venue. Personally, I absolutely love having a bar with a terrace that offers more than just a cold seat and an ashtray. There's pea lighting, patio heating and not to mention a cosy blanket for those extra cold evenings! The bar offers every beverage you could ever wish for along with a superb seasonal cocktail list. If you’re looking to take a larger group for drinks at the Ruby, the bar offers a great private dining area downstairs. I would suggest groups of 14 or more might consider calling ahead. Don’t call the bartender a Mixologist, he really doesn’t like it. Did you know? - Denmark’s water is one of the cleanest in the world. So much so that you’ll probably find yourself paying for the tap water in restaurants.